We all have a list of material possessions that we consider absolutely critical to our overall state of happiness and well being. Consider them the items that we would take with us to a desert island if we could only take one or two things in other words. Many of us would say it’s something like our 60-inch Ultra HD, curved flat-screen television. Those people are basically saying they can’t do without seeing the latest Game of Thrones episode or they need it so their three-year old can watch SpongeBob Squarepants on a continuous loop to give them some much needed momentary lapses of parental sanity. Some of us would say it’s our Keurig single cup coffee brewer. Trust me if this is the case, you do not want to run into this person before noontime on a work day. We totally understand the need for regular doses of caffeine to remain alert and approachable. Still others would say it’s a smartphone or iPad that connects them to life in a variety of ways by giving them access to social media, photos, texting, e-books, videos, web browsing, and even the occasional phone call! We do still use these things to make phone calls, right? All of these things are great inventions and can certainly be considered crucial items in determining our level of happiness throughout the day, but if you really think about it, the single most important item to living our daily routines the way we’re use to is probably our refrigerator. On any given Sunday or whatever day it is you traditionally do the grocery shopping, you could be spending anywhere from $100-$300 or more worth of groceries, depending on the size of your family. What if you come home, unpack everything, load up all the perishables into the refrigerator and then realize it’s not working correctly? 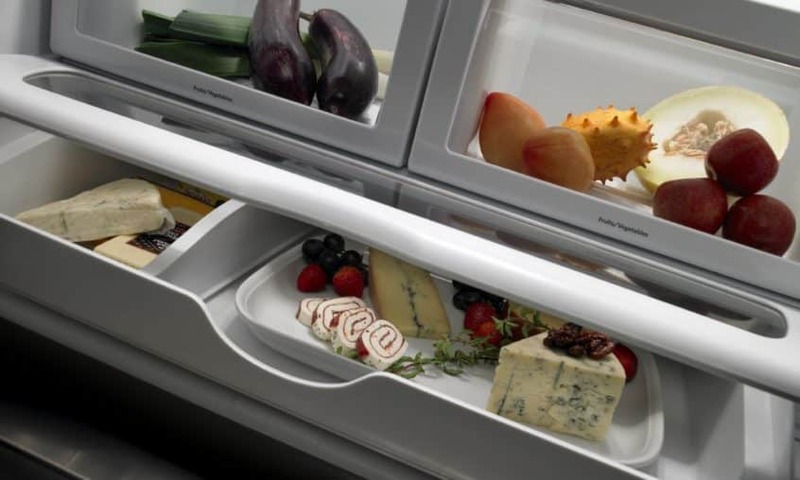 Worse yet, what if your refrigerator stops working before you host a holiday event or large dinner with friends and family? You stand to lose hundreds of dollars worth of groceries along with the potential for creating a disastrous holiday that will be talked about in family folklore for decades. Don’t let this happen to you. 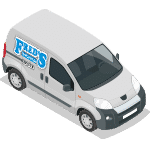 If you hear a buzz, a click, a clang, or anything else doesn’t sound or look quite right with your refrigerator, you need to call a qualified and skilled refrigerator appliance repair technician immediately. If you’re one of those people that simply cannot function before noontime without access to their Keurig, we might even come over to service that too. Okay, we won’t come over for that. Chances are, you just need to disconnect it and power it back on again. 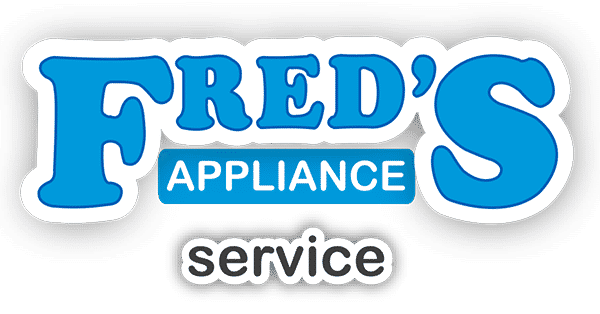 We do, however, provide fast, friendly, and quality service to all those previously listed appliances that has caused numerous customers to leave glowing reviews on our website. We also offer an ultimately easy and convenient online scheduling service that allows our customers to request service, track the technician location, confirm an appointment, and check on a job status. With such technology, our customers are never left not knowing what is going on with their service call. 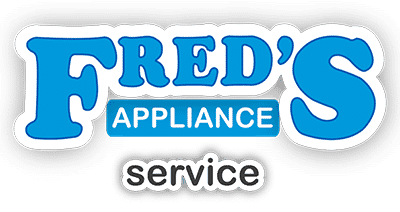 So don’t hesitate the next time you suspect something isn’t quite right with your refrigerator or other household appliance.Contact us today at Fred’s Appliance to get a highly skilled and qualified technician to your home right away.